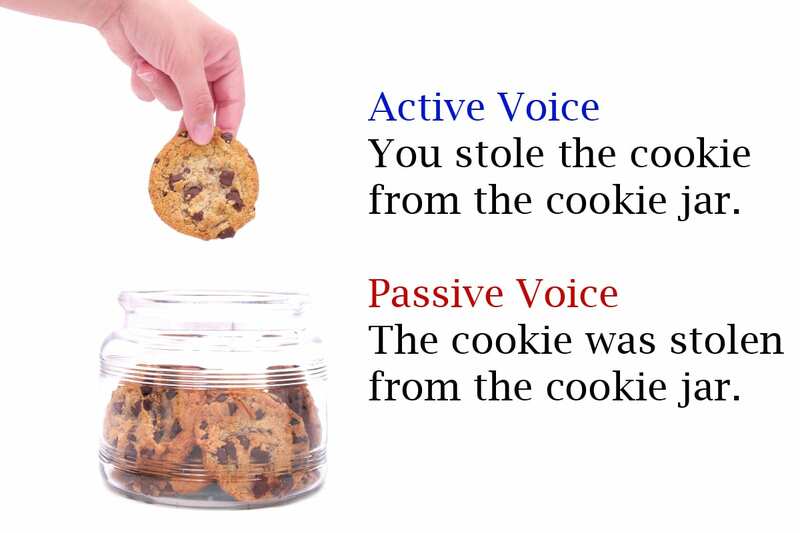 Identifying and eliminating Passive Voice. Making the transition from school life to work life has more than a few complications. You have your degree and you’re ready to take the world by storm! Is something as basic as your grammar up to snuff? Do you ever find yourself using passive voice, or worse yet, do you struggle to recognize it? I sent off an email that I thought made complete sense. In MY head it sounded correct. It simply said “The document has been uploaded” in response to a question. In this situation, I even had to ask where the passive voice was. The definition of a passive voice is where you promote an action as the subject of a line. An example is “I wrote this article”, which is active. “This article was written by me.” is passive, and pointlessly bloated. Rule of thumb is to always put you (the subject) ahead of the action. It wasn’t until after reading this that I realized how ambiguous my email was. being clear, direct, and concise are skills that will carry you in the professional world. Striving to make sure your writing is as clear to the reader as it is to the writer is critical. Just because it makes sense in your head does not mean everyone else will interpret it the same way. In a business setting, eliminate all usage of passive voice– especially when doing project coordination, or speaking with a client. 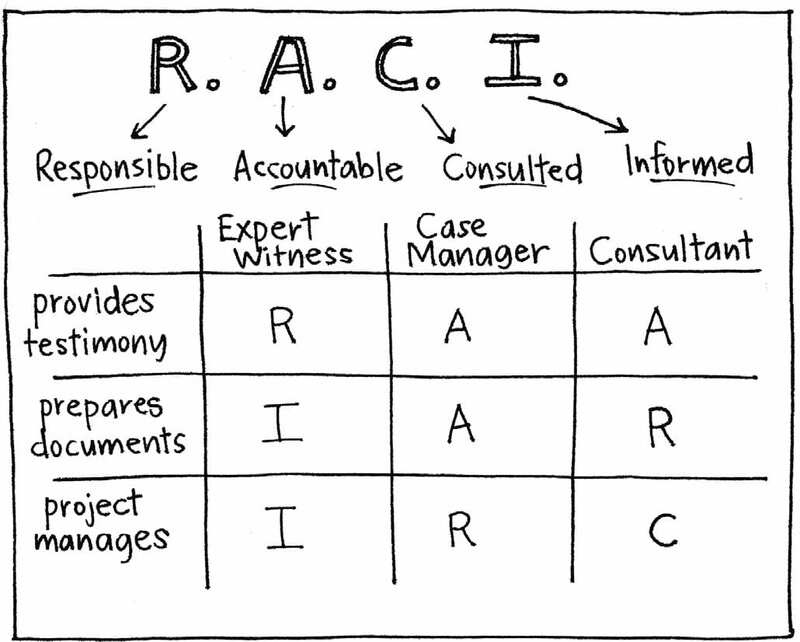 Every action must have a clear owner that comes first, and every project needs someone responsible for completing a task- adhering to the RACI (Responsible, Accountable, Consulted, Informed) model. Thinking in passive voice is to drastically eliminate your effectiveness and accountability- It’s not something innocuous, such as the your and you’re grammar problem or the “ums” in most people’s speech; it detaches all ownership of actions, making it hard to trace who did what, which propagates confusion. Using direct language will ensure everyone is on the same page.